Succession planning is an important process, both for your future and that of your business. If done well, your company’s outlook remains bright. If not, it could literally be gone within a year or two. That’s why it’s of the utmost importance that you avoid potential mistakes that could otherwise hurt your efforts. 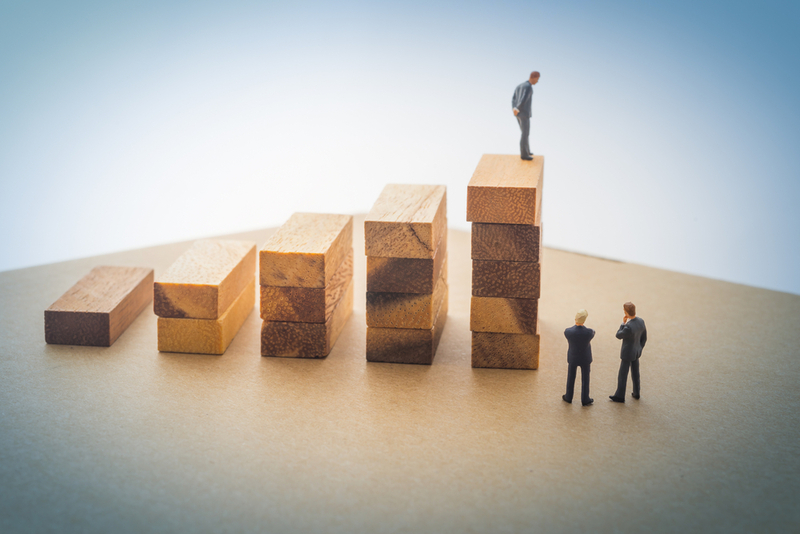 Before you hand off your business, make sure you’re going to steer clear of the following three succession planning mistakes that are all too common but no less destructive. To be fair, a generation ago, this wouldn’t have been considered a mistake at all. Succession planning almost always involved finding a new leader who was virtually identical to the last leader. You might even groom someone for the role so any differences were eroded before they stepped into the position. Nowadays, though, most markets are just far too dynamic. You want to think about what the future is going to demand, both in terms of objective skillset and vision. While plenty of grooming may still be involved, don’t pick someone because they’ll make a good leader today. Pick the person who will be a good leader tomorrow. Along the same lines, it never hurts to be reminded that succession planning isn’t a popularity contest. You must choose the person who will be the best leader for your company based on objective criteria, so start there. Long before you begin thinking about anyone in particular, sit down and reconsider the point above: what will your company need to thrive over the next decade? Once you have an outline for tomorrow’s leader, you’ll have an easier time filling it in with an actual person. There are a number of reasons succession planning is often kept behind closed doors until the last minute. A lot of times, the rest of the staff doesn’t even know about the transition until the new leader or team is announced. This might seem like the most harmless of our succession planning mistakes, but you have to consider what this kind of thing can do for team morale. People don’t like major shakeups, especially when it’s a major one that has to do with their employers. Furthermore, you want to avoid any potential leadership candidates feeling as though they weren’t given a fair chance because they never knew succession planning was taking place. The last thing your company needs following succession is a higher-up looking to jump ship because they resent how management went through with things. At Mooney Lyons, we understand that succession planning always involves challenges unique to the business itself. Contact us today and we’ll take the time to learn about your company and the requirements you have for a smooth and promising succession process.